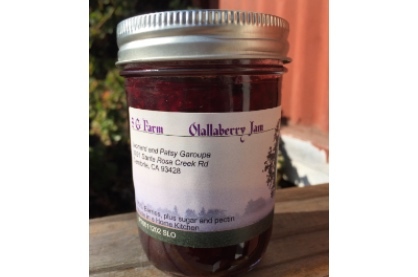 Locally grown and made – this Olallieberry Jam is delicious. 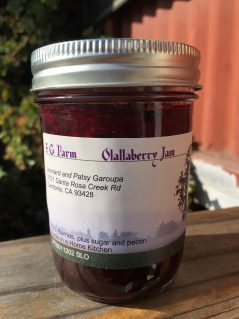 Great with scones, on toast, or baking in pies and cakes. This jam is a little sweet and tart. 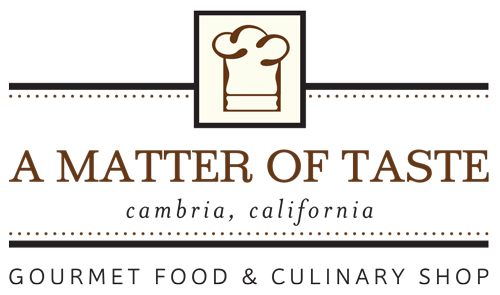 A favorite of our customers and locals.